(CNN) - He's back on the dance floor. Two months after Gov. 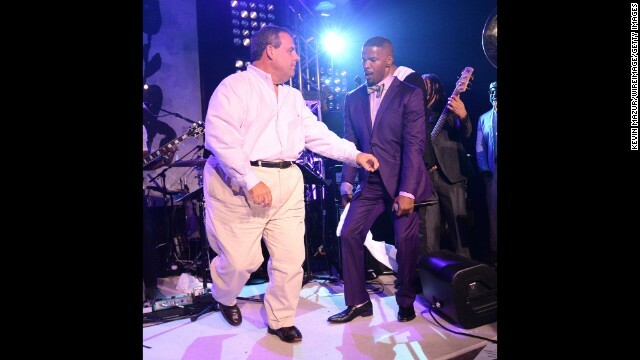 Chris Christie showed off his moves on "The Tonight Show" with Jimmy Fallon, the New Jersey Republican was swinging his hips again this weekend, this time in the Hamptons with a roomful of celebrities. (CNN) – Wearing a t-shirt and shorts, Gov. Chris Christie accepted the increasingly popular Ice Bucket Challenge and let his two youngest kids dump a large pail of water on the New Jersey Republican. 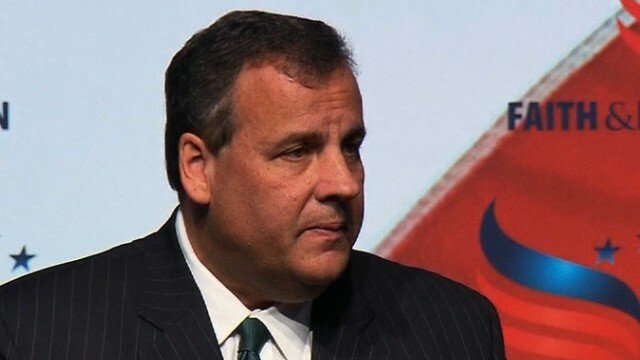 In a video posted on Facebook Tuesday night, Christie said he was nominated by Scott O'Neill of the New Jersey Devils. In return, he challenged Sen. Cory Booker, Facebook founder Mark Zuckerberg and NBC’s “Tonight Show” host Jimmy Fallon. (CNN) - They're at it again. Rand Paul was asked in a recent interview to name one word when he thinks of fellow Republican Chris Christie. 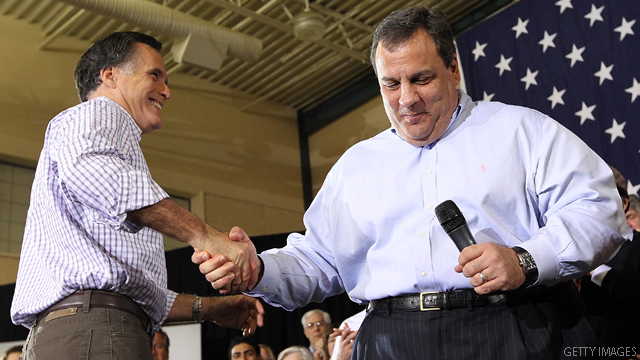 Washington (CNN) — Mitt Romney is Jersey bound. 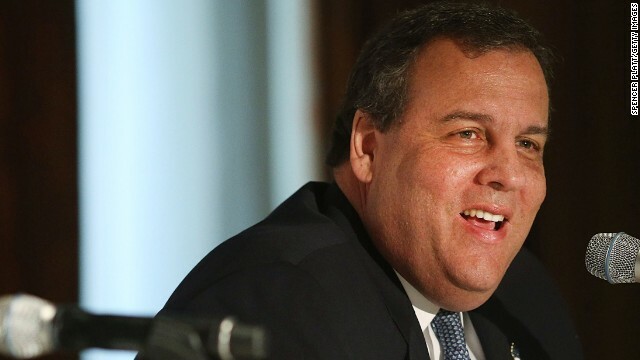 The former Republican presidential nominee will team up with New Jersey Gov. 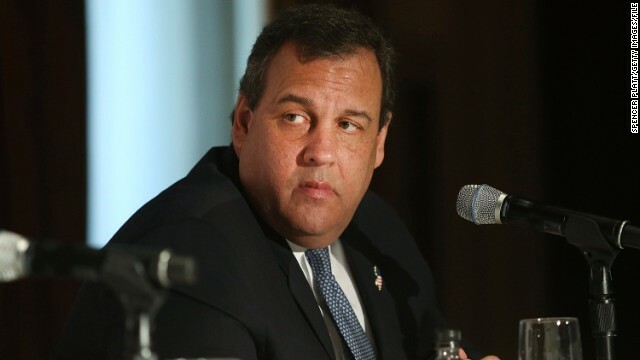 Chris Christie for a fundraiser benefiting the New Jersey Republican Party next month, sources familiar with the plans told CNN. 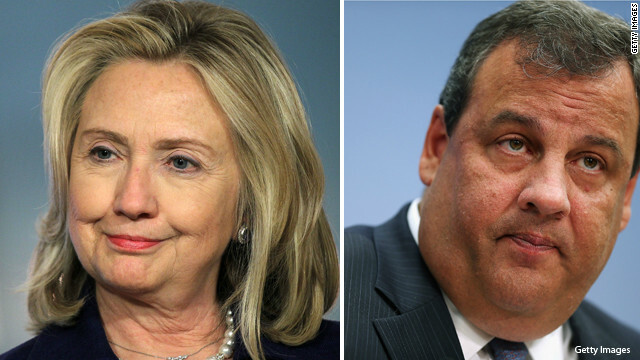 The event is billed as a birthday celebration for Christie, who turns 52 next month. 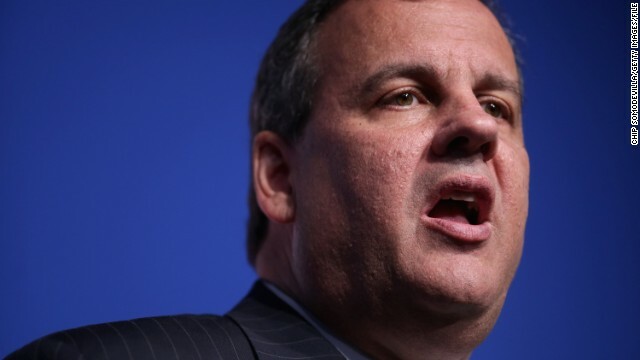 Washington (CNN) - It's been a year since New Jersey Gov. Chris Christie and Sen. Rand Paul of Kentucky started taking jabs at each other, staking out their ideological territory within the Republican Party. But the two potential presidential contenders have also been singing the same tune on a few issues as they get closer to 2016.